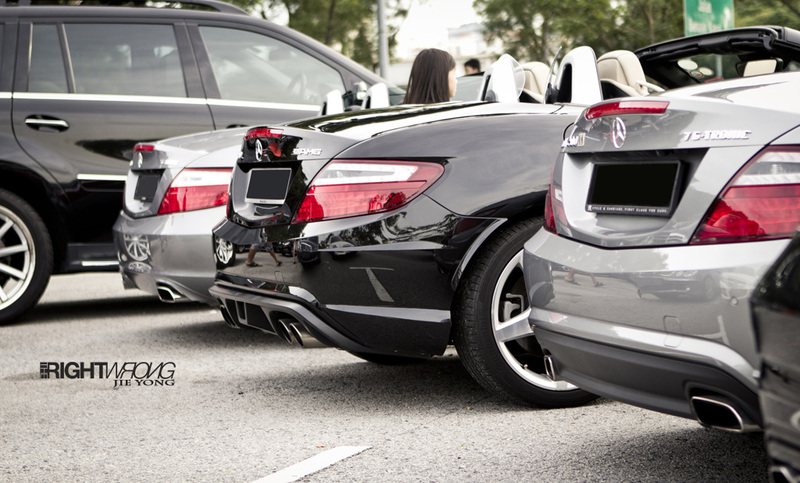 In a previous post we mentioned we stumbled upon the vintage cars when attending the SGMerc meet. 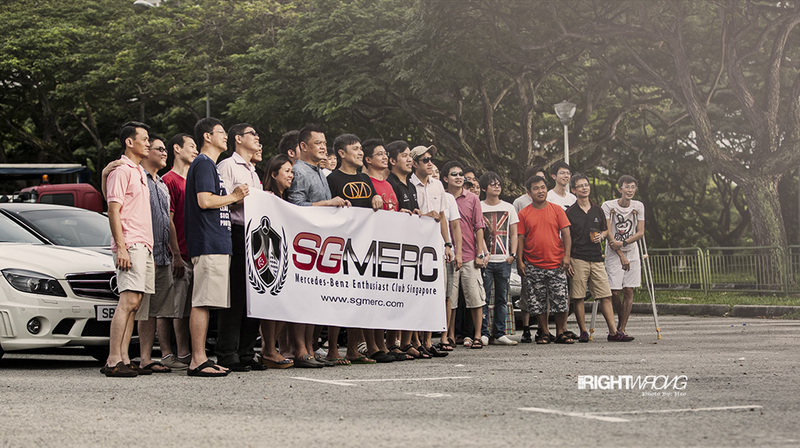 So what is SGMerc? 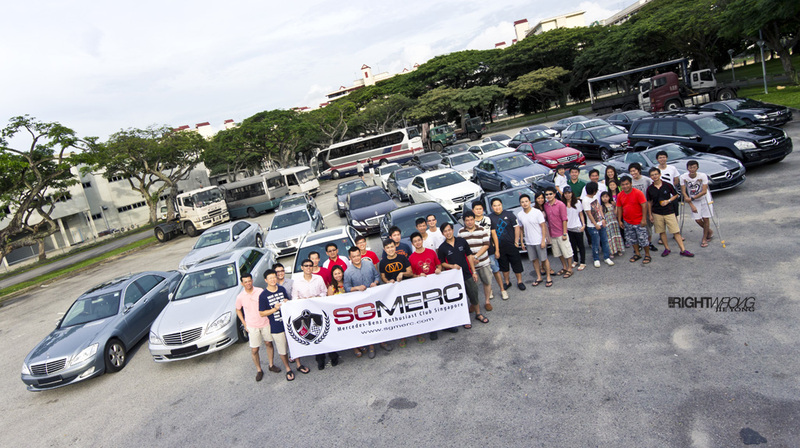 SGMerc is the offiicial club for Mercedes Benz owners in Singapore. 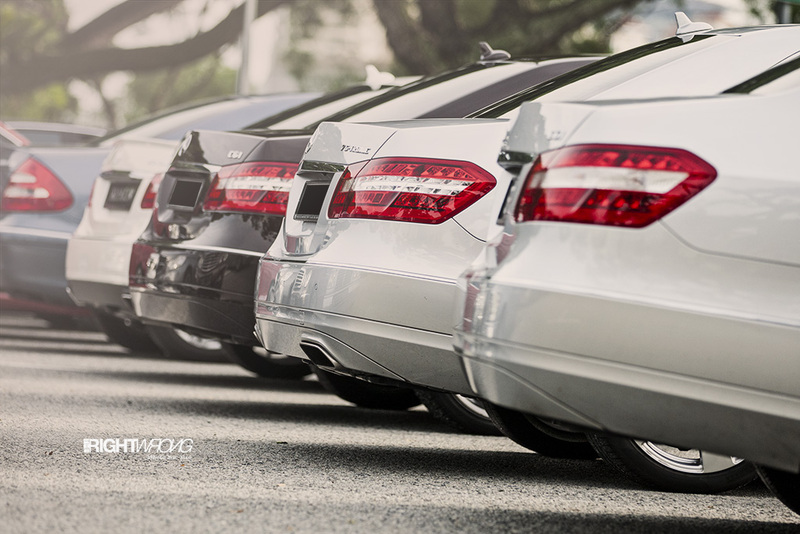 Established in 2005, its forums began in 2007, it currently has over 5000 members till and is still expanding. 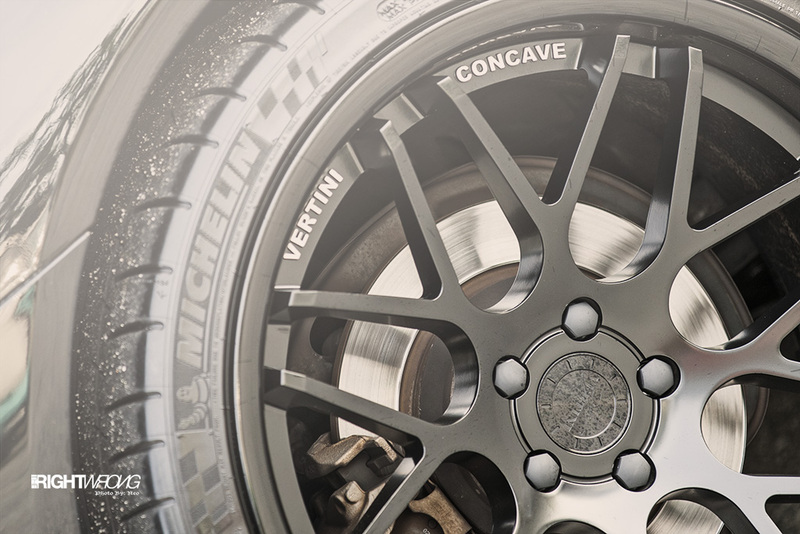 Basically if you own a Mercedes and want to find out what kind of rims, parts and brands are available to “improve” your Mercedes, this forum would the place to be. 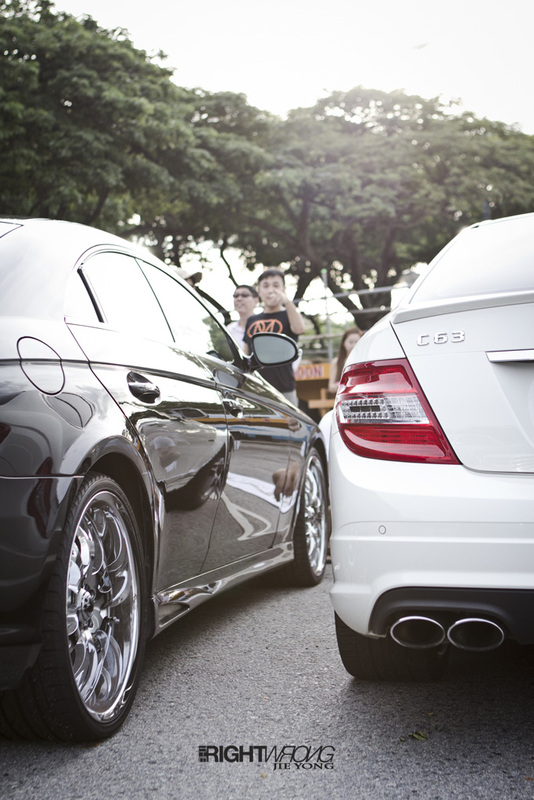 The Mercedes Benz in Singapore have long been stereotyped as an “Ah pek” (old uncle) car. The people that attended the meet however were surprisingly young. 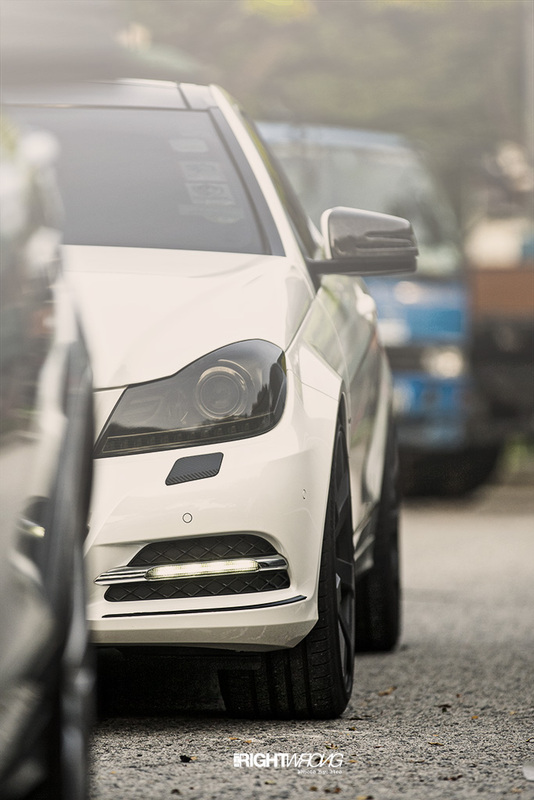 Perhaps with the high costs of COE now, it makes better sense to buy one of these luxury marques for a slightly higher price. 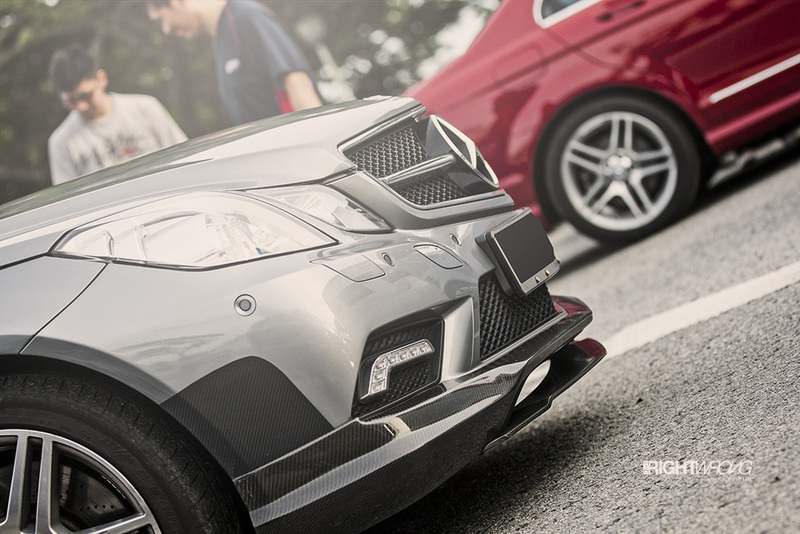 The most prominent modification we spotted at the meet were brakes. 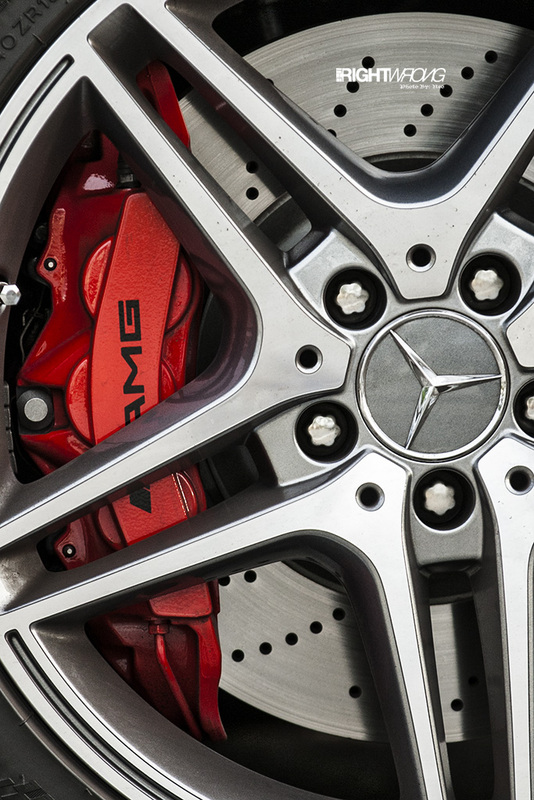 Majority of the Mercs present were sporting massive AMG brake kits. 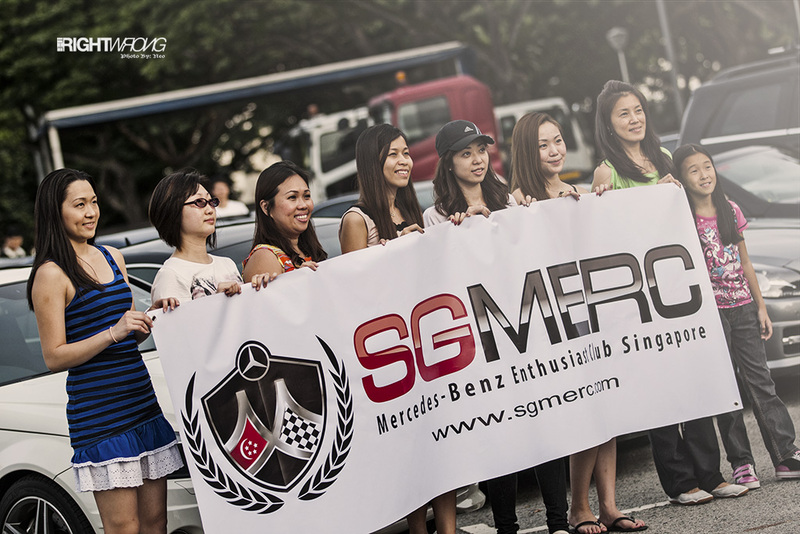 SGMerc also organize end of the month meets every month in hope of attracting more members to participate in their activities. 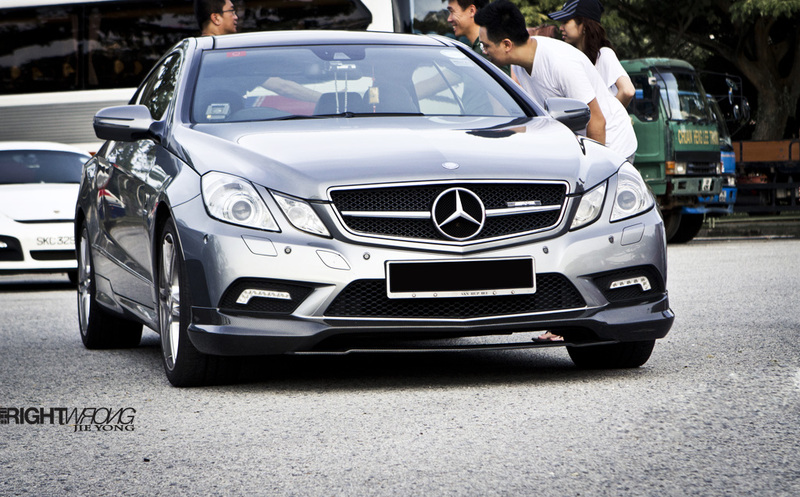 They regularly organize charity drives, barbecues, durian sessions and drives into Malaysia. 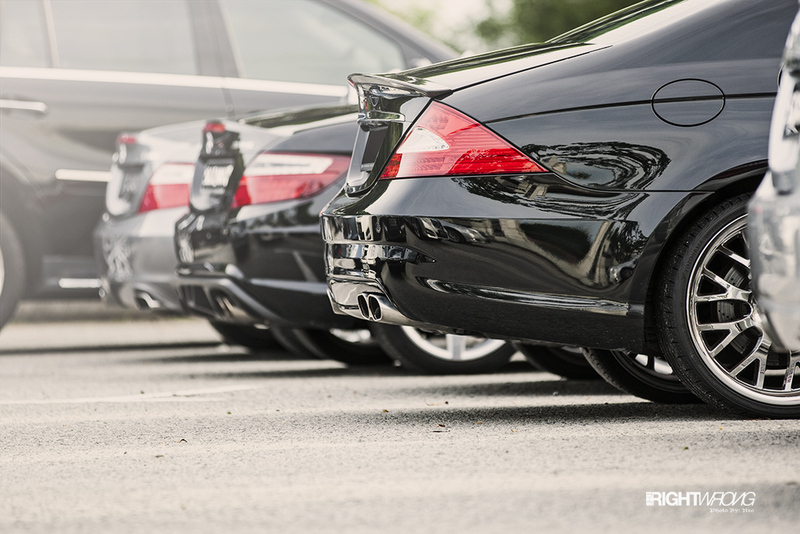 The 4 event committee members constantly try to put together as many family friendly activities as possible, to allow like minded people who share the same love for the same car. 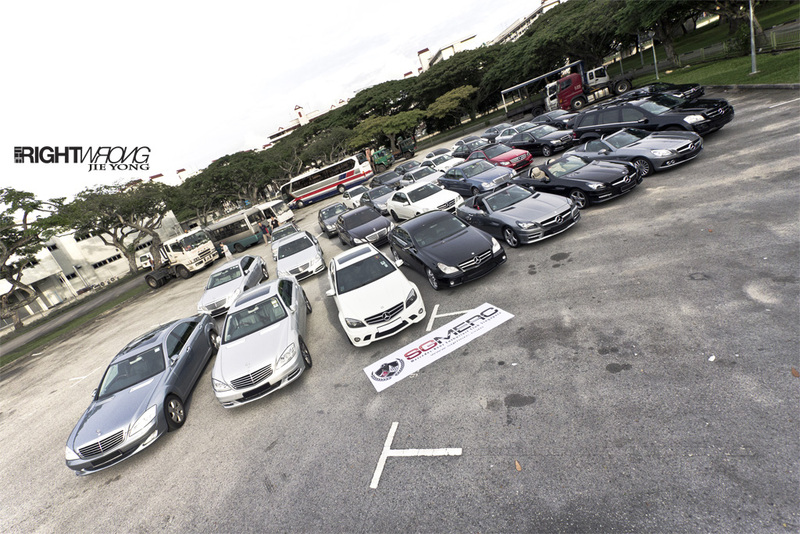 If you are a Mercedes owner and you’re reading this, head over to http://www.sgmerc.com/ and check out the things they have going. 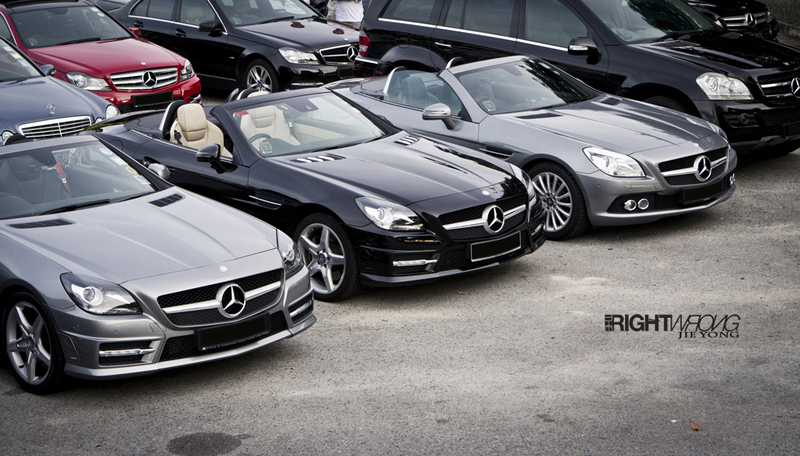 This month’s (June) end of the month meet will be held at the Singapore BRABUS Showroom. 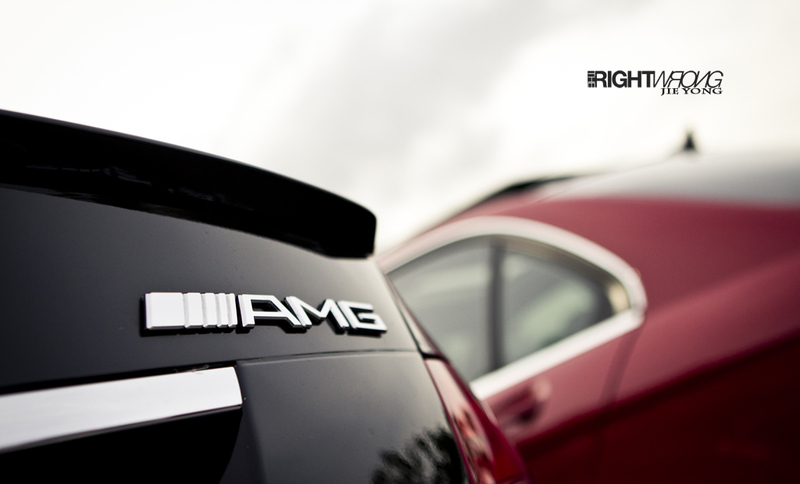 It is very motivating to see increasing involvement from larger companies with the local car communities and clubs.